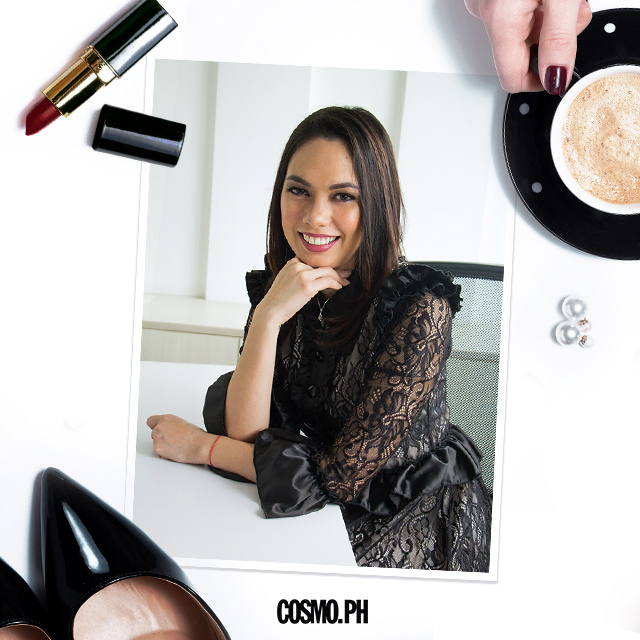 Bianca Festejo is the woman behind The Beauty Lounge by Bianca, a popular salon in the South! What’s the story behind The Beauty Lounge? The Beauty Lounge is the culmination of my dreams and the dreams of my employees. I started with the idea of simply earning enough so I can leave the corporate world. But as time passed, it became a passion. One day, after I attended a hair training [session] with one of my stylists, she began verbalizing her visions. She specifically mentioned how she sees our brand everywhere, having multiple branches, and how I won’t have time [to spend at a] specific salon so [instead,] I’ll be located [at] our headquarters and [the employees] would just simply report to me: “We will have our own training center.” That’s when I realized that people are [really] relying on me. What’s the hardest part of starting a business? [It’s gotta be] deciding what kind of business you want to venture into. When people ask me for business advice, they often ask [about my capital.] There’s nothing wrong with that question, but it shouldn’t be anyone’s first concern. Finding the right field is the hardest decision because it can either make or break you. What did you do before you started The Beauty Lounge? I had a lot of businesses before I opened my first salon. At eight years old, I was already selling things at school. When I was in college, I became the breadwinner of my family…I sold beauty products as well as herbal coffee. I also supplied talents for events. Basically, anything I could earn from, as long as it was acquired legitimately, I was in. 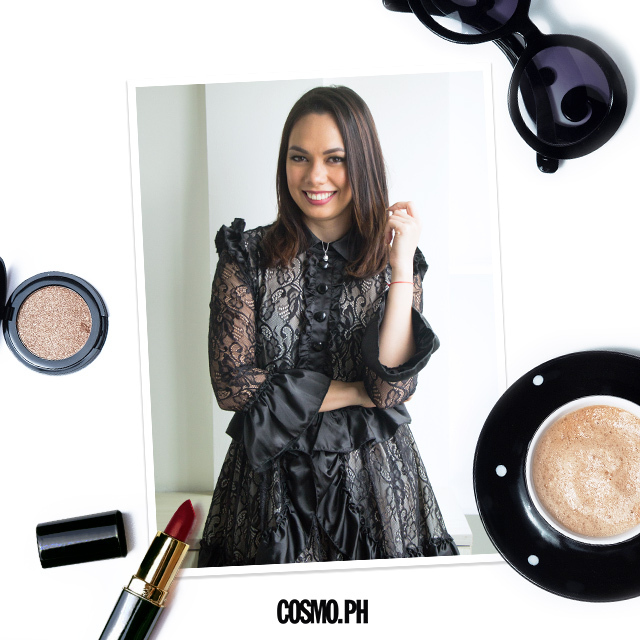 The last business I ventured in prior to my first salon was a fishpond in Rizal province. I was actually in my small boat checking on my milkfish when my best friend brought up the idea of owning a salon. What does your job look like on a day to day? Tell us something about your current role that might surprise other people. I’m very hands-on. I try my very best to take care of everything without being controlling. I study everything [and I’m] open to new ideas—a new hair treatment, a new course about skincare, whatever it is. I attend a lot of workshops on marketing, leadership, and business management. What's the worst career advice you've ever gotten? How do you know when it's time for you to make a professional change? I know it’s time for a change when I’m [no longer] happy with what [I’m doing]. I think it happens to everyone, that moment when you feel like there’s something lacking. That’s usually a sign to move on to something else. Every day. I try to make sure I achieve something—big or small. At night, I [think about my day], and make sure I give myself a pat on the back. I think, “You did a good job, girl. I’m proud of you.” I do this not to boost my ego or my pride, but to motivate myself, to acknowledge that all the little things I do are worth it. Check out The Beauty Lounge by Bianca's Facebook page here. Did You Know A Pinoy Company Created Potion Punch, Pocket Arcade and Other Popular Mobile Games?